1 negotiation was closed since the last update, for a total of 28 closed negotiations. 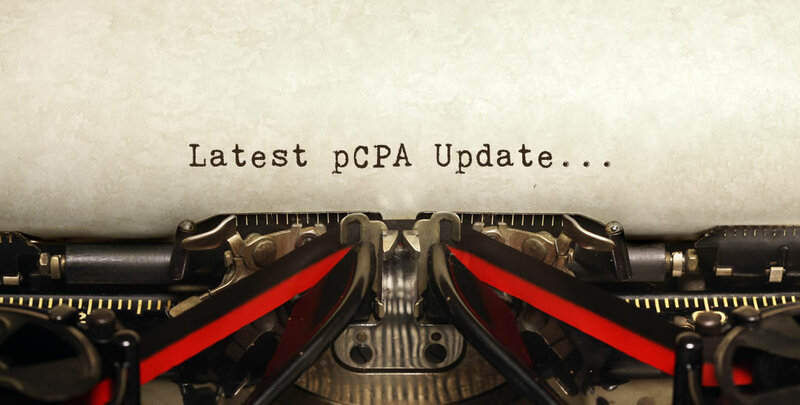 October provides two more examples of concurrent pCPA negotiations when more than one product with similar indications are under consideration. While the final HTA recommendations for Tremfya and Keytruda were issued 4 months before the recommendations for Siliq and Opdivo, it appears that the pCPA has chosen to initiate negotiations simultaneously and not sequentially. Five new drug products received a CDEC or pERC recommendation or notification to implement in October 2018, for a total of approximately 18 products under pCPA Consideration. 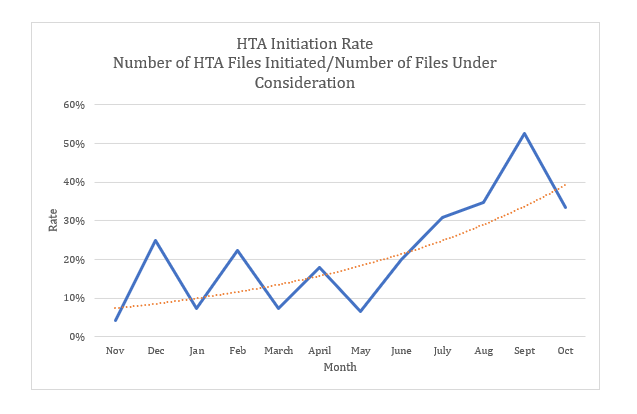 Since peaking in mid-2018, both the number of files as well as the average time files are spending under pCPA consideration, have both steadily decreased. 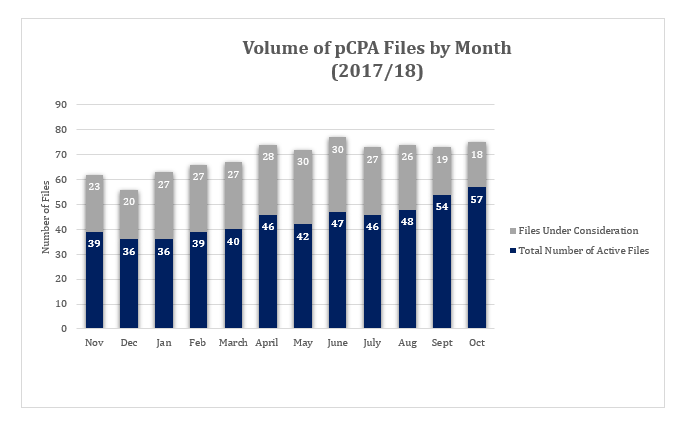 Despite this shift, the total number of files under pCPA Management (under consideration + active negotiation) in October is 75, which is just two fewer than the all-time high of 77, recorded in June 2018. This number has remained relatively consistent, hovering above 70, since April 2018. 2 negotiations were completed since the last update, for a total of 216 completed negotiations. After completing an average of 7 files over the previous three months, October saw the completion of just two negotiations, both of which had been active for almost a year and a half.